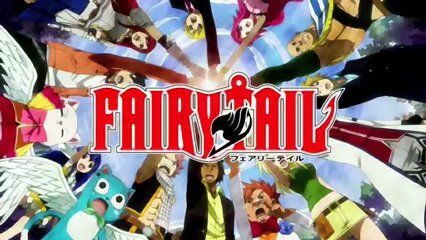 You are going to Watch Fairy Tail Episode 137 English dubbed online free episodes with HQ / high quality. Stream Anime Fairy Tail Episode 137 Online English dub Defying Calculation. Pantherlily battles and defeats Samuel as Gajeel’s team retrieves the clock part from an underground chamber. Meanwhile, the Strauss siblings find another clock part and encounter Mary Hughes, while Byro appears before Natsu’s team with the clock hand in his possession. 4.8 / 5 - 66 ratings.